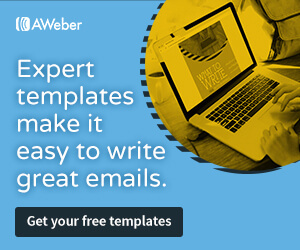 Pinterest Pins: Fill in Your Source! Recently, on another social networking site, I read a post asking, “Do you repin uploaded Pins?” After watching the volleys of replies, I checked out the conversation, curious to read about their bias towards certain types of pins. I was also confused as to what tipped them off that a pin was uploaded versus pinned from a website. 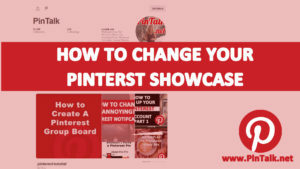 For those new to Pinterest, there are two ways to pin: Use the pin-it button from a website or browser extension. 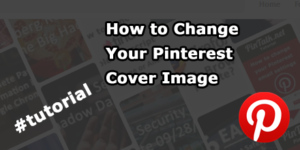 The second method is to upload an image via Pinterest. I wondered if the pinners were examining something in each pin to determine if the pin was uploaded versus pinned from a website. 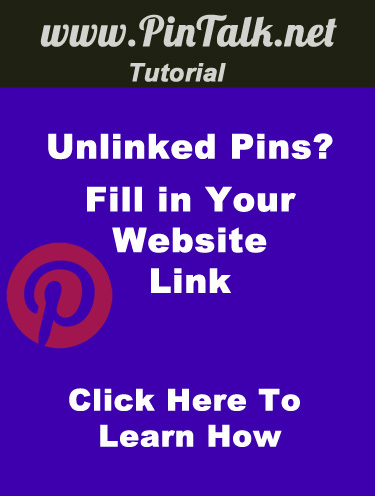 An unlinked pin is a pin that does not have a web address in the source. True, the pop up image is the mark of an unlinked properly know as an uploaded pin. Fortunately, rectifying a blank source is straightforward. 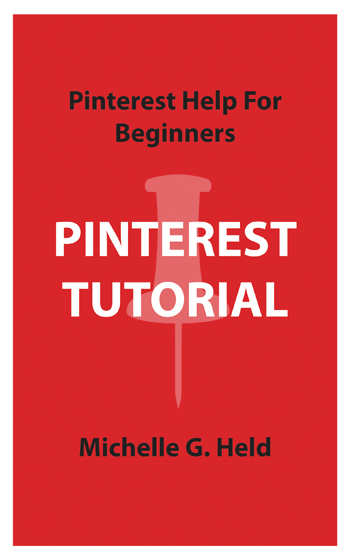 Why is the source of the Pinterest pin so important? 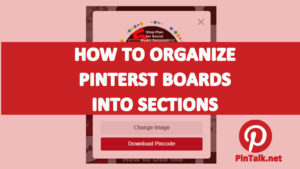 If you are using Pinterest as a marketing tool for your website, product or service, a pinner will have no way to find you unless you give them a website URL. 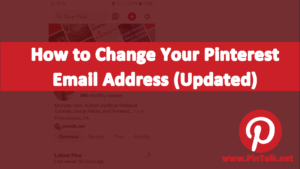 Pinners can do this by putting the URL in the pin mage itself, pasting the URL in the pin description but the best way is to fill in the source so the reader can just click and be whisked away to your website!